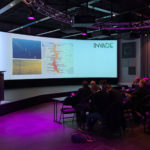 “Our pilot is about testing the role of the aggregator, which is a flexibility operator, using the INVADE platform to manage flexibility from batteries installed at a secondary substation,” says Vera Palma at the Spanish pilot owner, Estabanell Energia (EPESA). Her company combines the roles of Distribution Systems Operator (DSO) and retailer, in the electricity domain, deploying a customer focused relationship marketing, and as telecom operator, providing dark fibre and PLC based telecommunications. “The Spanish pilot will provide flexibility services to the DSO for congestion management in the grid, voltage and directive power problems, as well as providing flexibility services to BRPs for self-balancing – to lower imbalance costs of client portfolios,” explains Palma. At this stage of the project, EPESA has installed the battery and power electronics at the pilot site. They have both completed the integration tests. 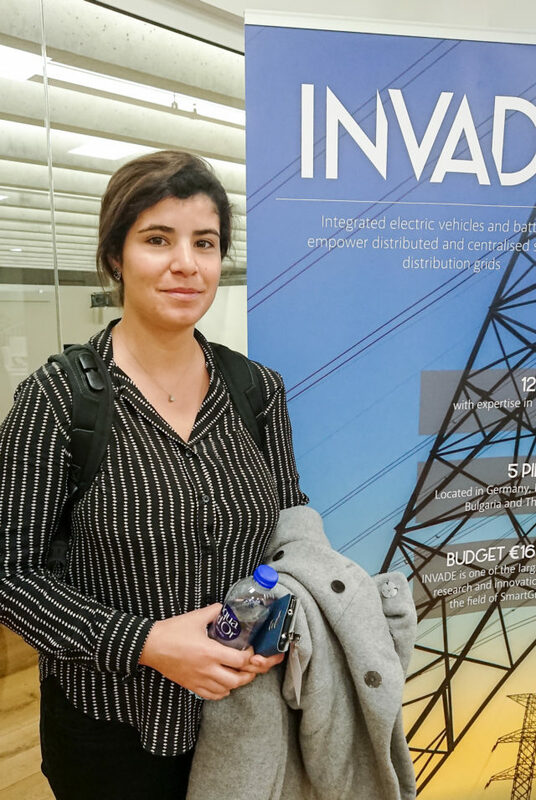 Palma is excited to see what impact the INVADE platform will have on Spanish electricity system. “As the aggregator role is not legal in Spain yet, we are not sure if we can use it immediately after the project. It will be a question of time. But the battery pack can be used as a backup for the critical building, which is the control room of the DSO, and eventually for test sites for further improvement of this concept,” she notes. The Dutch pilot is also preparing to go live. It explores how to manage the grid and the influences from sustainable energy, using smart charging. 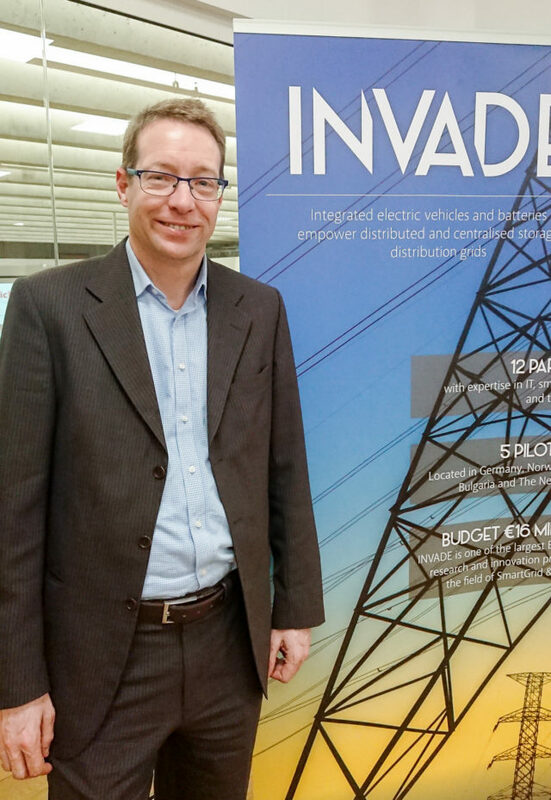 GreenFlux already does smart charging and will soon start sending their data to the INVADE cloud to improve profiles and combine those with all kinds of other data. “This will hopefully result in better knowledge of available energy, and it should improve the quality of smart charging and the quality of delivering energy to both the EV driver and the grid. That is the big challenge, if that will happen,” emphasizes Bayings. When the INVADE platform’s smart algorithms are ready in a few weeks, GreenFlux will start receiving the improved profiles. “Then, we can find out the actual added value. That is the real question of INVADE: Is normal smart charging, that is what we already do, sufficient? Or can it indeed be improved, and is there any added value in making it even better?” asks Bayings.